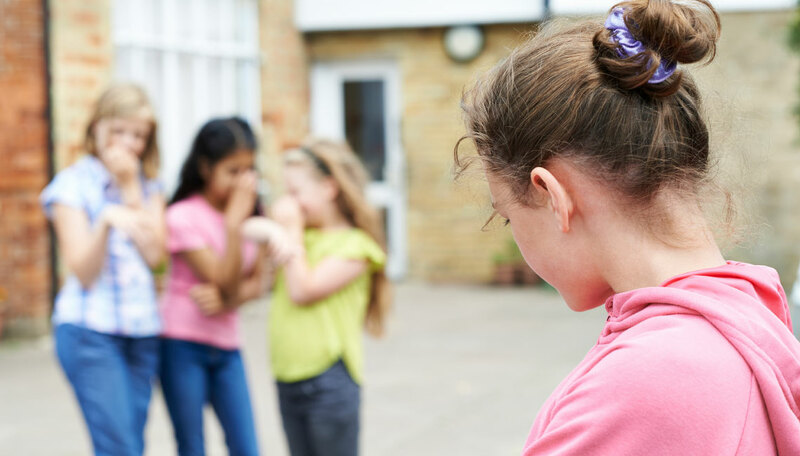 When bullying occurs, there is a bully and a victim, but there are usually other people who are standing by – witnessing, participating, or standing up against what is happening. These bystanders, depending on how they behave, will either negatively or positively affect how the bully reacts. The bystander will either join with the bully or will set themselves apart and can change the dynamic instantly. A positive bystander is someone who can positively change the bullying situation. They can stop the behavior of the bully by not going along with their negative behavior and can actually turn the behavior positive and away from the victim. As a parent, you want your child to be able to be this positive bystander. But it can be hard to be a positive bystander. Peer acceptance is the most important thing for children. Peer pressure is strong. Everyone wants to feel they belong and if a person stands up against the group there is always fear of them being ostracized or bullied too. Many kids will tell me that it is easier to go along with the bully versus standing up for the victim. The fear of their own loneliness overpowers the desire and ability to stand up for someone else. In experiments, many parents think their kids will stand up for a child that is being bullied, but when the recording of the situation is played back to them, they are surprised to see their child go along with the bully. 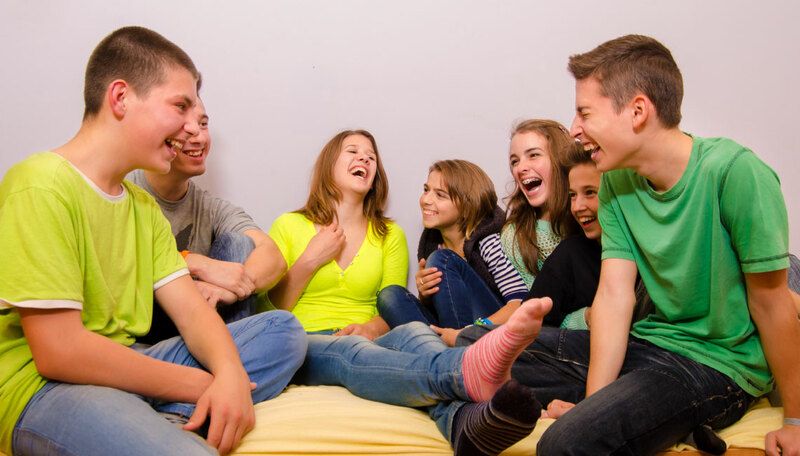 The power of peer influence is huge and can scare many children away from doing the right thing. It takes a great deal of courage and ego strength to stand up to one or more peers who are being bullies. So how do you support your child in becoming a positive bystander? To start, show empathy to your child, understanding the challenges your child may face if they become a positive bystander (peer pressure and fear of being ostracized). Show that you understand these challenges. Then you can empower your child to learn ways to stand up for others who are being victimized. Engage your child in creating a plan of action for how they will address the bullying in the moment. How they will stand up for the victims of bullying. How will your child stand up as a positive bystander? How will they get out of their comfort zone to support the victim? What will this support look like? Will your child consistently stand up for the victim? How do you support your child in being the type of person who stands up for others? As parents, you instill the values of being a kind person and then strongly encourage your children to always stick up for others who cannot defend themselves. It is important for you to empower your child to do the right thing. This means leading your child to come to their own understanding of what they feel is right and wrong. It is important that you as the parent hear their thoughts first before intervening or trying to change their minds. Parents need to be there to support positive behavior and encourage positive behavior when others are being mean. However, the truth is that we can encourage children, but they will ultimately make their own decisions. Being a positive bystander needs to be something that your child chooses and something your child innately feels is the right thing to do. This is learned through modeling in your home and through their understanding of morals and ethics. What is the power of the bystander? The benefits in being a positive bystander is to truly stop children from being mean. It empowers children to be good people who have compassion and love for those in their community. The positive bystanders can dramatically change the dynamics of a bullying situation. They are readily able to stop someone from being hurt by the bully. By the positive bystander taking a stand and letting the bully know, within their own actions, that what they are doing is unacceptable, it changes the entire situation. A bully will no longer be empowered by their peers to be mean. The dynamic changes and the bully loses their power, and usually the bullying will then stop. 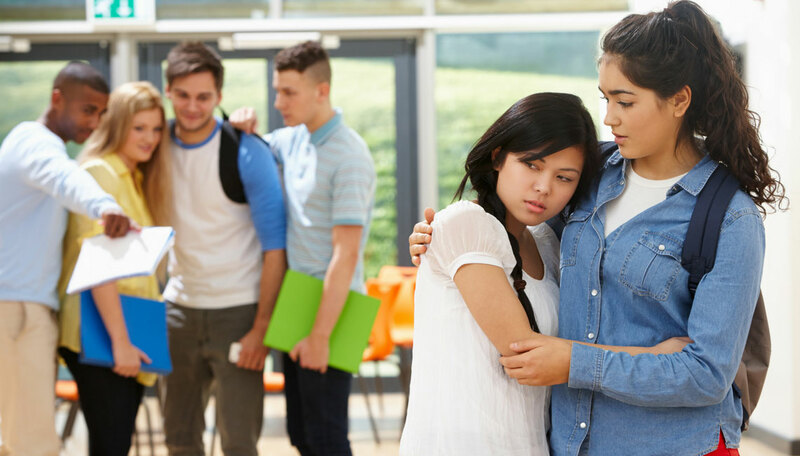 Bystanders can stop the bullying and be clear in their actions and statements that they are not afraid of the consequences – it is more important to them that they are not involved in mean behavior. Ultimately, a positive bystander has to have a strong conviction and stand up to the bully and stop the behavior, fearless of peer pressure or the outcome of any victimization he or she may experience. Supporting your child in becoming a positive bystander is a big deal. It is difficult because of everything your child may face, but it can make such a huge difference in the lives of the victims of bullying. Please feel free to contact Danielle Matthew at the Empowerment Space at (818) 267-4282 for more information on how you can help your child be a positive bystander or overcome bullying. You can also learn more about the Empowerment Space program at www.empowerment.space.